Welcome to the Academy of Traditional Asian Fighting Arts. 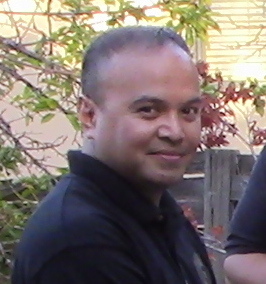 We have been offering instruction in Aikikai Aikido and Pentjak(Pencak) Silat Serak, in the Baltimore area, for over ten years. The dojo is located on Harford Road just north of the Taylor Avenue intersection. Parking is available on the street or in the larger lot behind the dojo. The Academy also works with Shingitai Jujitsu of Maryland to provide classes in Jujitsu at our location. As of this day May 10th, Neil Young is no longer a part of this organization! He is exiled permanently and all rank and certification is hereby rescinded by decree of Guru Besar Hans Knust Graichen and Guru Besar Dr. Scott Sobel. 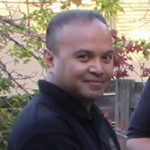 He is no longer authorized to teach or use any of the intellectual properties of and associated with IPSF/PSUSA,/Anak Serak and/or act as a representative of this organization! We ask that all in the Pencak Silat Community refrain from associating with him. 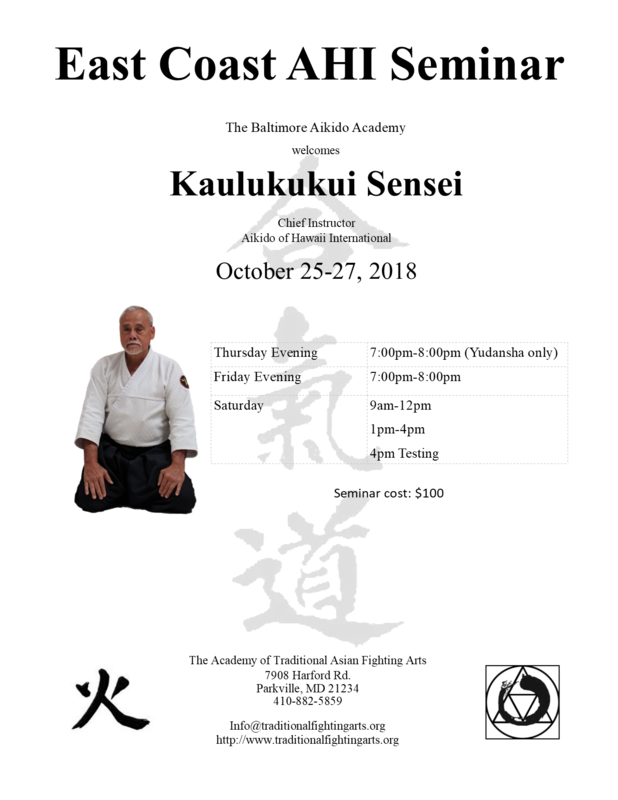 This fall the Baltimore Aikido Academy will be hosting Kaulukukui Sensei, head of Aikido of Hawaii International. For more information, download the flyer. Directions: Take 695 to exit 31A Harford Rd (Rt. 147) South. After the third light you will see the dojo on the right. If you get to Taylor Avenue traffic light, you are one block past the dojo.